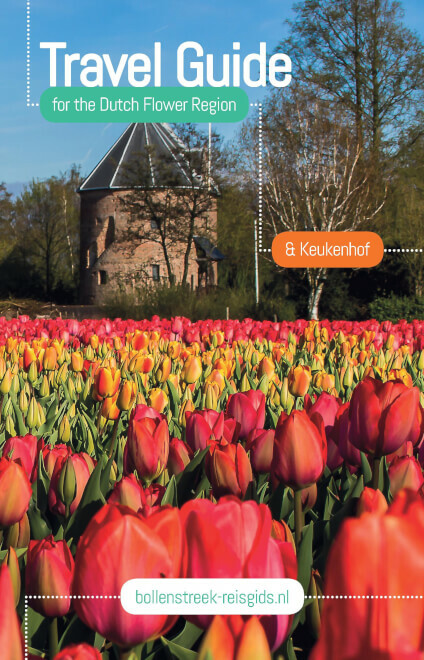 The most complete Travel Guide for travelling to the Dutch Flower Region and Keukenhof. This beautiful region at only half an hour from Amsterdam has a lot to offer. 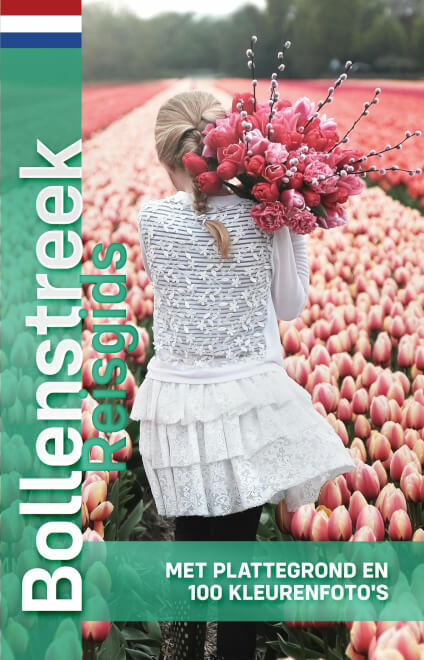 Not only during springtime when it is absolutely spectacular to see the millions of tulips, daffodils and hyacinths brightening up the entire region. This guide will help you to discover all sights worth visiting like magnificent old castles, beautiful churches and stunning country estates. Besides that it lists all available places to stay the night, from camping grounds to luxury 5 star hotels. If you are looking for a restaurant to go out for dinner at night, you will find every restaurant in every town of the Flower Region. And last but not least you will find all activities from playgrounds and petting zoos for the even the youngest children to watersports, horse rides, helicopter flights over the flower fields and much, much more.